Having a party? Hosting a dinner? Are the in-laws visiting? We are happy to schedule a cleaning for your one-time events or holiday gatherings. 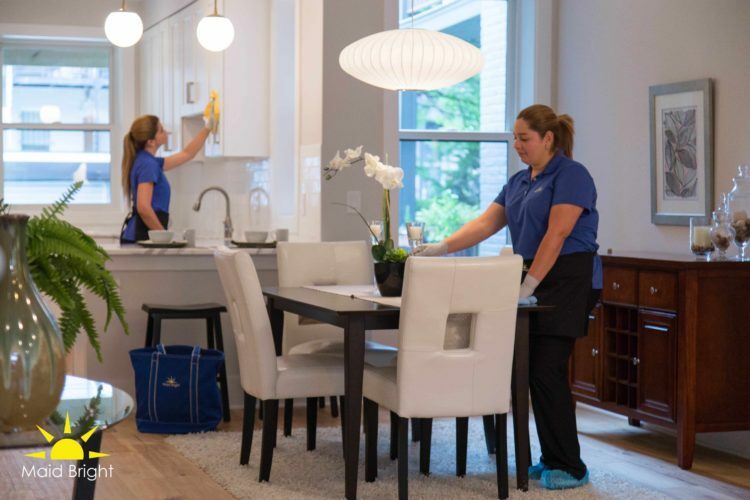 The cleanliness and upkeep of your home is of the utmost importance to us and we want to make sure you don’t need to worry about the cleaning, but relax and enjoy the time with your loved ones. 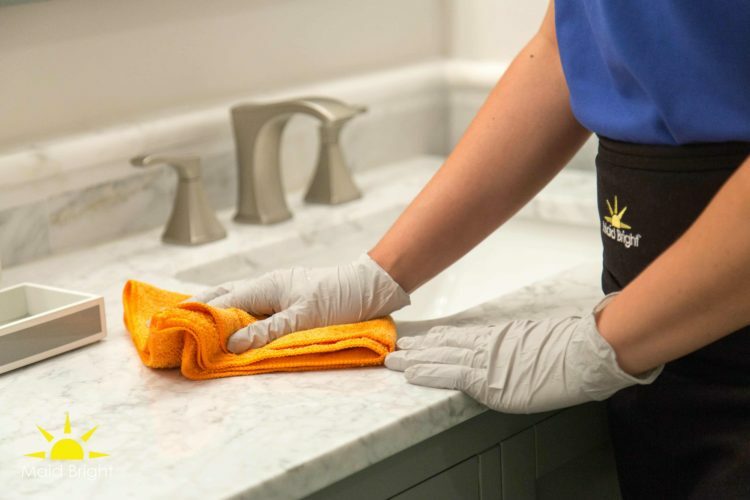 With our professional cleaning crews, environmentally friendly cleaning products and superior customer service, we will make sure your home is ready for any event, holiday or guest. Just give us a call and we will schedule a one-time cleaning at your request. Our initial cleaning is the first deep clean your house will experience. Our recurring services range from weekly, bi-weekly, or monthly basis. With our cleaning services moving doesn’t have to be a stressful and chaotic event. If you are not absolutely satisfied with the quality of our cleaning job, please inform us within 24 hours of your cleaning. We will happily re-clean the area! 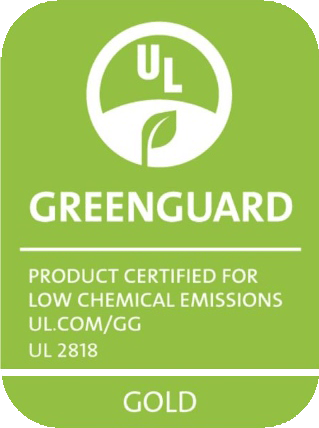 Maid Bright uses Eco-Friendly cleaning supplies that are safe for your kids, pets and household members.